Limit orders let you pick your price for buying or selling stock. You have more options than simply placing a market order with your broker and accepting the current share price of a stock. Stock exchanges allow different order types that give you more control over the timing or price you pay for stocks. Limit orders allow you to set the price to buy or sell shares. A limit order establishes a specific minimum price point at which an investor wishes to buy or sell a stock. A limit order lets you set a price at which you want to buy or sell a stock. The order is filled if and when the share price reaches the limit price you have selected. A limit order can be filled at your limit price or better. This means on a buy limit order, the stock purchase price will be your limit price or lower; a sell limit order can be filled at the limit price or a higher price. A limit order is used to buy stock at a price lower than the current share price or to sell stock at a higher price than the current value. Use a buy limit order to buy a stock you want to own but think the price will go lower in the near future and you want to pick up shares at the lower price. Use a sell limit order to lock in a profit on stock you already own. The sell limit price is your profit target price, and if the stock hits that price your shares will be sold, giving you the profit you want. You enter a limit order by selecting "Buy Limit" or "Sell Limit" along with your limit price on the stock trading screen of your brokerage account. You must also select a time for how long the limit order will be in effect. The account order screen gives the choices of "Day Order" or "Good-til-Cancelled" -- GTC. If a day order limit order is not filled by the time the stock market closes for the day, the order will be cancelled. A GTC order stays in effect until you manually cancel the order. This order type can stay open for days or weeks, waiting for the stock to hit your limit price. Do not use a limit order to limit losses on a stock you own. A stop order is used to sell stock you own at a price below the current value. To compare, a stop order sells to stop a loss and a sell limit order sells to lock a profit -- compared to the current share price. A stop order is triggered when the stop price is hit and could be filled at a lower price, increasing your loss on the stock. The hybrid stop-limit order is a stop order that can only be filled at the selected stop price. This order may not get filled if the stock moves rapidly past the selected share price. How to Add More Shares to Stocks When the Price Is Lower? 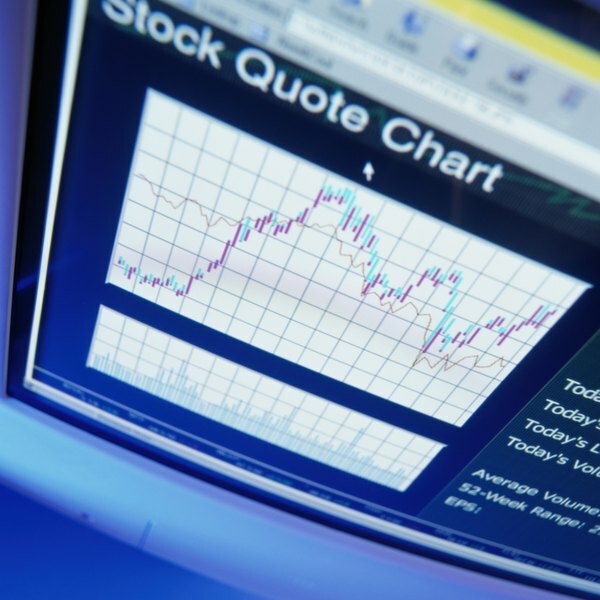 What Is a Closing Order in the Stock Market?